You need to get those high-quality leads and dream customers on your website — and more importantly, you need them to download your content and raise a hand to be contacted. But with so much on your plate, it can be a challenge to keep up with best practices and have all of your bases covered. 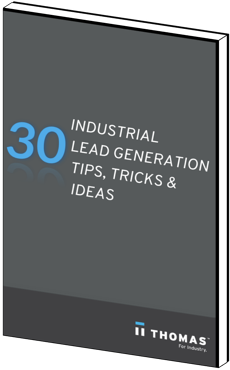 This eBook, which is filled with examples from successful manufacturers and industrial companies, will help guide you to successful lead generation.